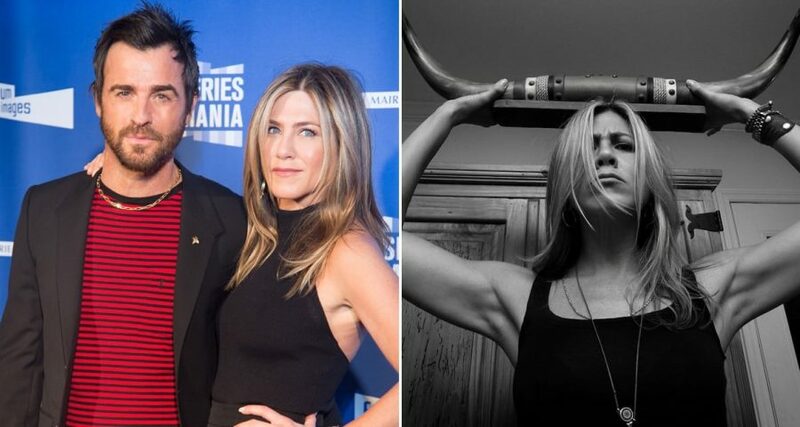 Over the weekend, Jennifer Aniston rang in her 50th birthday surrounded by her closest friends and two famous exes, who just so happen to be named Brad Pitt and John Mayer. But Brad and John aren’t the only former loves sending Jen well-wishes on her special day. 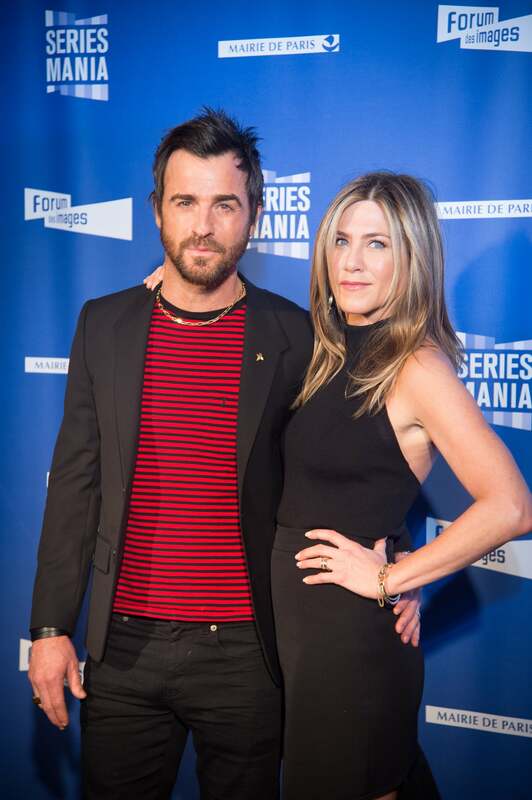 On Monday — Jen’s actual birthday — ex-husband Justin Theroux posted a sweet message on Instagram for the actress. “Happy Birthday to this fierce Woman. Fiercely loving. Fiercely kind. . . . and fiercely funny. ❤️ you B,” he captioned a black-and-white photo of Jennifer looking absolutely fierce. After separation with Brad Pitt, is Angelina Jolie dating Jennifer Aniston’s former husband Justin Theroux?